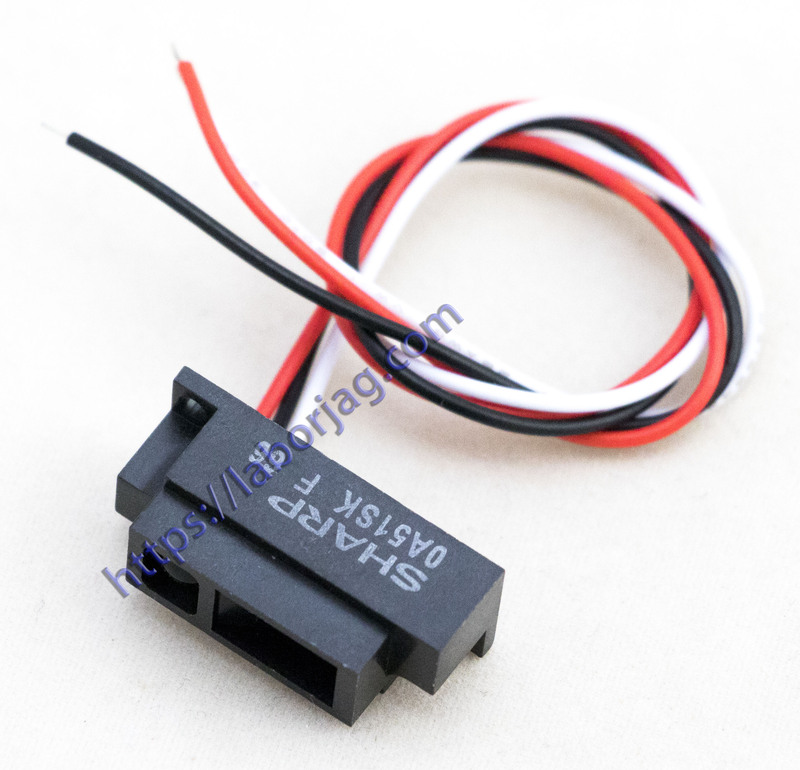 GP2Y0A41SK0F is a distance measuring sensor unit, composed of an integrated combination of PSD (position sensitive detector), IRED (infrared emitting diode) and signal processing circuit. The variety of the reflectivity of the object, the environmental temperature and the operating duration are not influenced easily to the distance detection because of adopting the triangulation method. This device outputs the voltage corresponding to the detection distance. So this sensor can also be used as a proximity sensor. Computer, OA 4equipment, Telecommunication Equipment (Terminal), Measuring equipment, Tooling machines, Home appliance etc.